There is nothing better than snuggling a freshly bathed baby in a warm cozy towel! 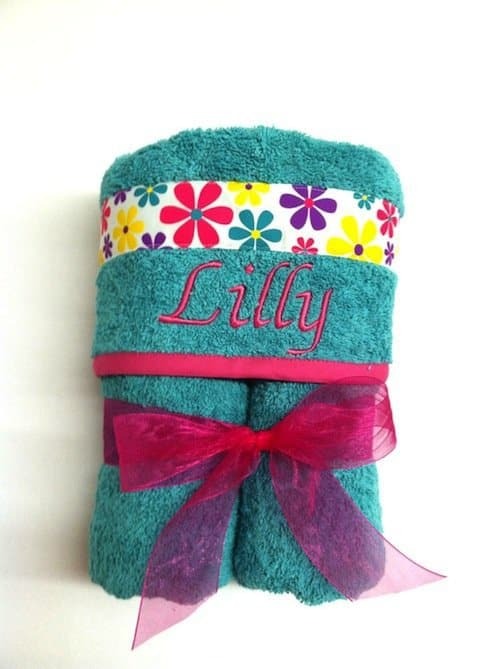 Make bathtime special with a towel that is customized, unique and beautiful. 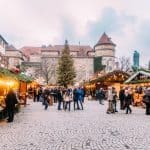 These fantastic Etsy sellers make sure there is something for everyone - from organic and minimalist to fun and whimsical! 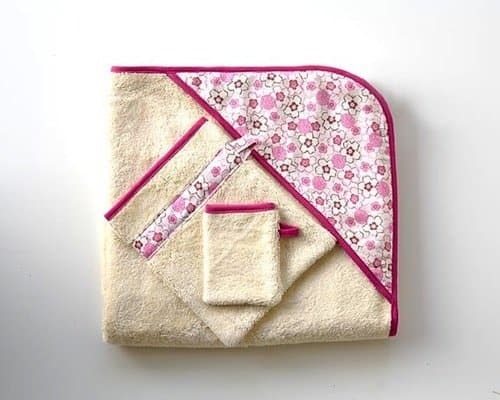 A special towel also makes an excellent gift as a treat to new parents since it is something they might not necessarily splurge on themselves! Snuggly ultra plush 100% cotton is accented by a modern floral print which makes for a towel that is perfectly functional yet beautifully decorative. 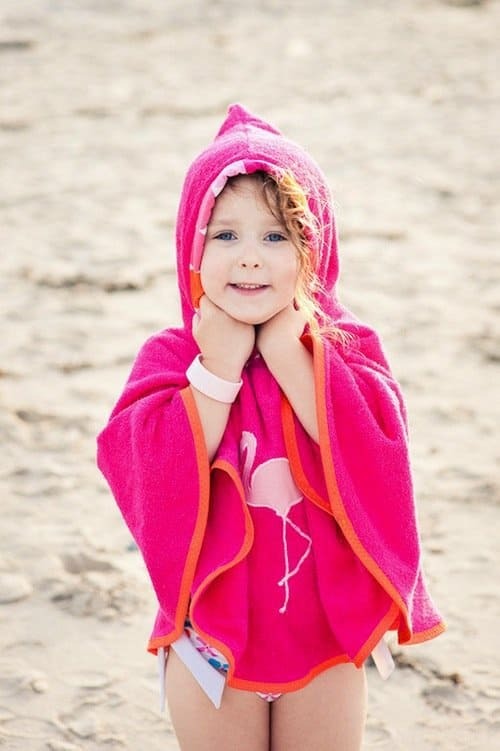 This easily wearable, sleeveless towel is perfect for keeping kids warm straight out of the pool or covered while playing on the beach. 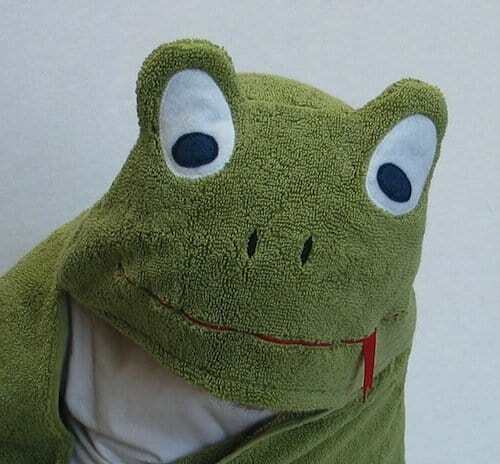 Full of creativity and whimsy, this frog towel has fun accents like a ribbon tongue and even 4 frog "feet" extending from the towel edges! 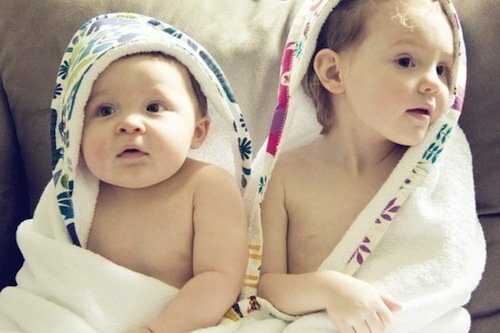 The towel is large enough to last well into childhood. 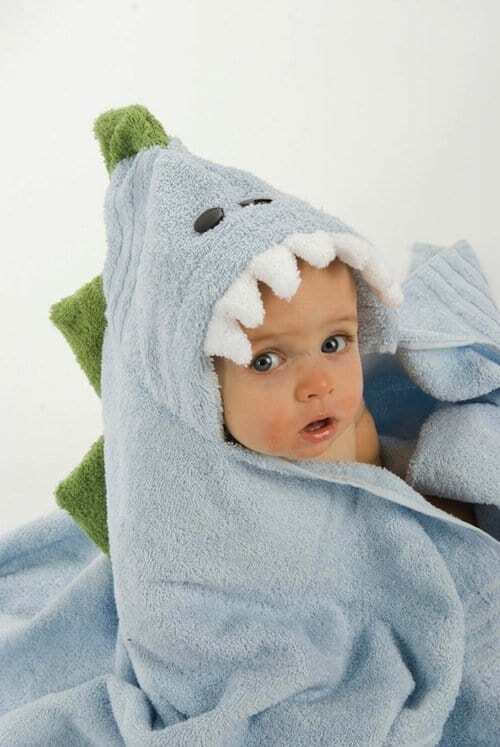 This toothy towel by Rub A Dub Buddies is the coolest baby shower or birthday gift! It even has the option to be embroidered with the child's name for an extra special touch. 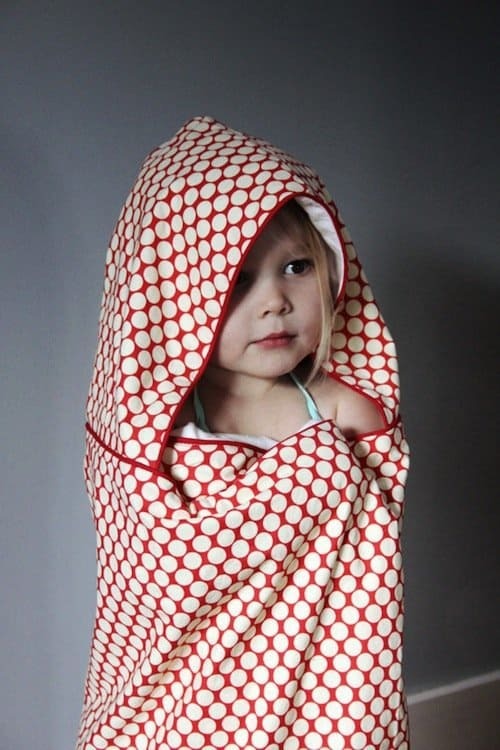 Beyond beautiful and full of thoughtful design, this stylish towel is made of certified organic cotton terry on the inside and a fun modern dot print on the outside. 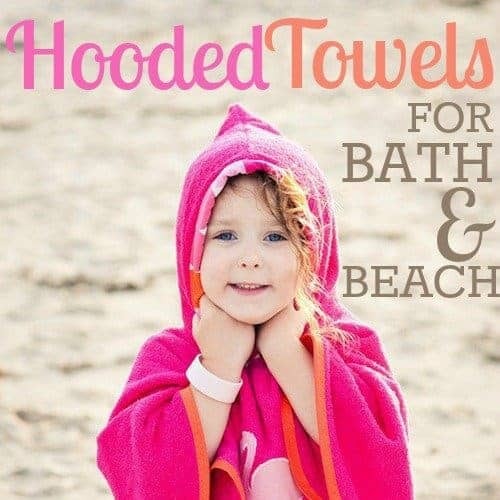 It has a generous hood and even has clever "hand pockets" on the corners to make the towel easy for kids to slide their hands into and hold the towel snug! 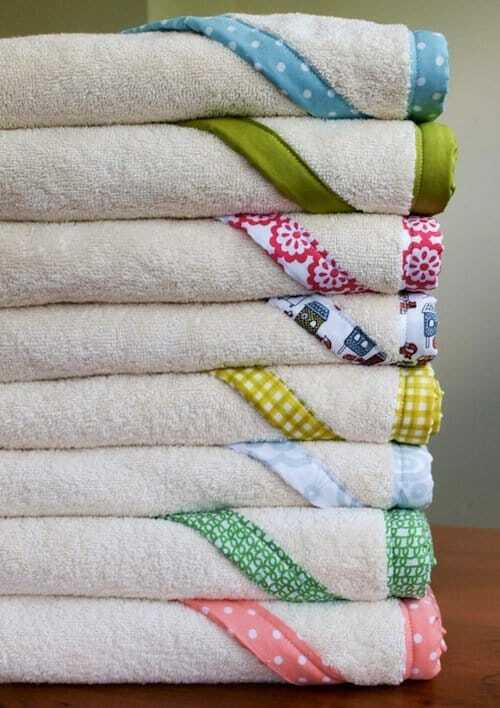 Gorgeously simple and made completely of certified organic cotton materials makes these hooded towels an easy choice. 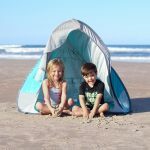 They are large enough to last well into the toddler years, so it's worth buying a few! 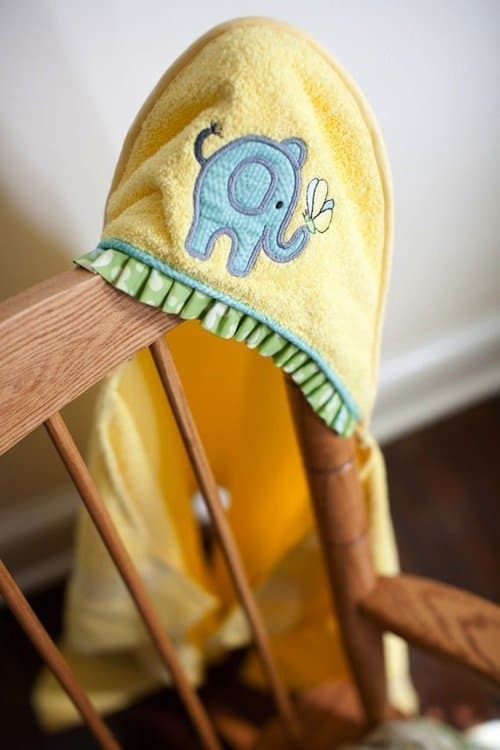 There are many special touches to this sweet hooded towel! 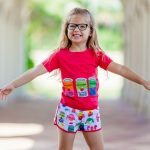 It is made from a quick-dry bath towel, has an adorable applique design and pleated edge, and can be embroidered with the child's name as well. This towel is full of personality and surely speaks for itself! The dragon's wings, ears and spikes are made from soft fleece and can be custom made in the color of your choice. The design also includes "hands" to make it easy to wrap up after bathing or swimming! Can you say perfect giftable towel? 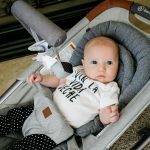 These towels by Mallori Designs come in a huge variety of fun color and print combinations and showcase the child's name front and center on the hood. 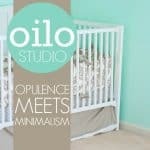 The towels are generously sized to fit from 6 months to 8+ years old! Adorable at first glance and super functional upon inspection, this set by Pure Pixie is not just an ordinary hooded towel. 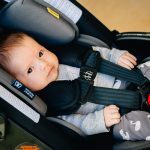 The towel functions as an apron with a removable strap so that you can wear it while bathing baby to protect your outfit from the splashing (genius!) 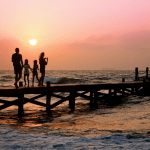 and this also means you do not have to hold the towel while pulling baby out of the tub and into the towel. The set comes with wash mitts as well. 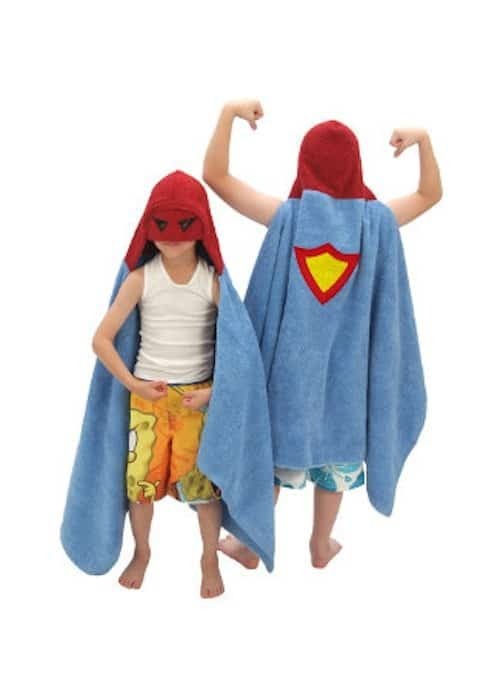 For the child superheroes, this towel could not be more perfect! 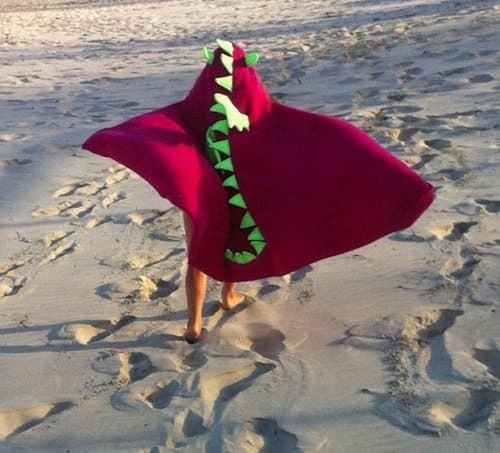 It is large enough to fit from ages 2-8 and can be customized with the child's initial on the back of the cape. 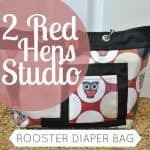 Love Etsy? Discover more of our favorite handmade goods in our ETSY FINDS section!